I'm a chronic deal seeker. I love clothes, there, I said it. Dressing up is fun and finding great deals on castoffs that nobody else saw as awesome is even more fun. When I see a new trend, I don't go out and hunt for it right away. Rather, I bookmark it in my mind and wait for the perfect deal to pounce on. 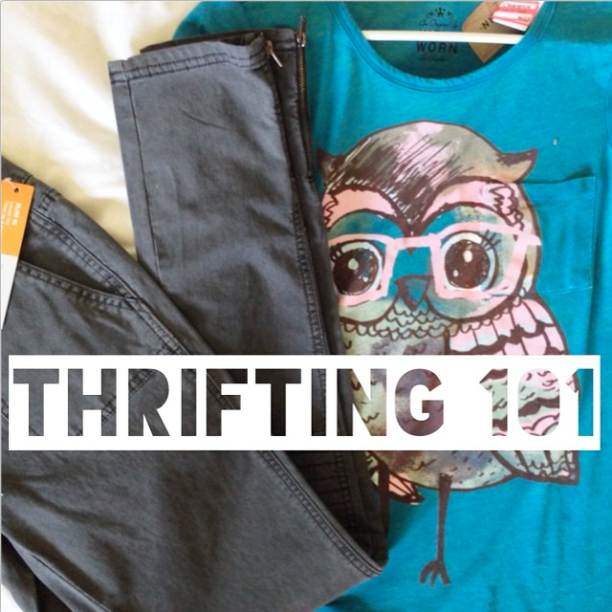 So, without further adieu, these are the best thrift shopping tips I have to offer. Keep a running list. I keep a wish list in my phone. Right now if you opened it up, you'd see that I'm casually searching for camo pants, a tulle skirt, and a denim vest. Last week I checked overalls off my list when I found them for a whopping $5. Don't pay full price. I promise that my way is not the most organized way to build your closet. I have way too much clothing and I don't get rid of anything. But I will say that I never pay full price and I have a fun idea in mind for anything I do buy. Hit up consignment shops. I love consignment shopping. End of story. Name brand items at highly discounted prices. You have to be willing to hunt, but it's totally worth it for the hidden gems. Sleep on it. One strategy I've come up with for avoiding buying things just because they are a good deal is to wait at least a day. It's easy to see something cheap and think right away that you need it, but more often than not, it's not going to do anything to enhance your wardrobe. I'm sure you've all heard that this strategy before, but it totally works. Sometimes I'll see something for weeks, consider it, wait a bit, and by the time I decide, the price has even gone down a little more! Don't be afraid to buy off-brand. It took me a long time to search stores that aren't top brand, but I've found some of my most surprisingly favorite articles of clothing at stores like Charlotte Russe, Rue 21, Forever 21, and the like. Just because it's not a hot name brand doesn't mean you won't score something fabulous. Be willing to wait. Don't worry. It will go on sale. And if that exact one doesn't, you'll find something similar somewhere else. Start in the back of the store. This is where the clearance items are! Buy off-season. Long sleeves are cheap in summer. Short sleeves are cheap in winter. Purchase accordingly. Take the time to look. 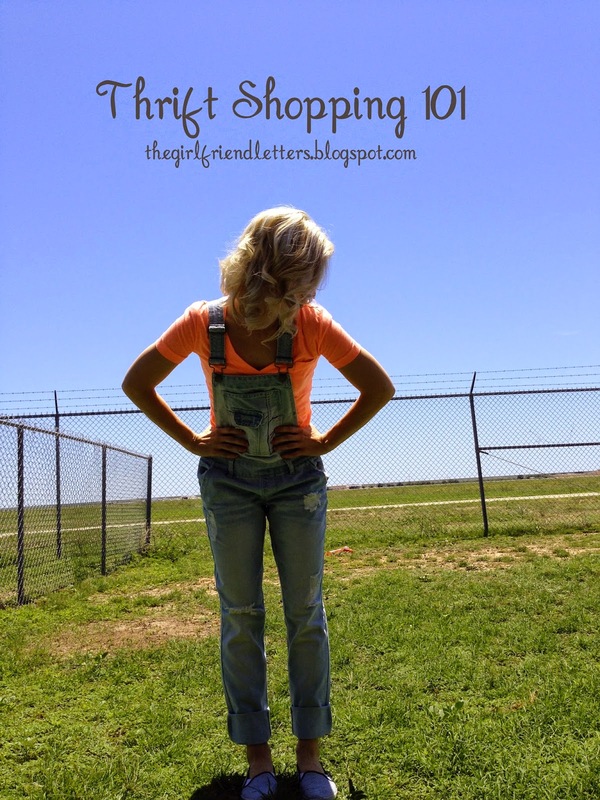 This one gets tricky because seriously, who has time to shop all the time? My favorite time is to get out in the afternoon when Milo and I both are antsy and need to get out of the house for a while. I like to glance at the clearance anytime I'm at Target or the mall, in the off chance that I find something I've been watching for. More often than not, I return empty handed. But it's worth it when you find what you're looking for at a great price! These were great tips! Thanks for sharing!! Great ideas and tips!! Thank you! I should probably keep a list, that's a great idea. Now I'm adding tulle skirt. Audrey's wedding coming up makes me want one to wear to it...especially cause I'm sure it'll have pink in the colors.